.Short sleeve collared button up camp shirt. 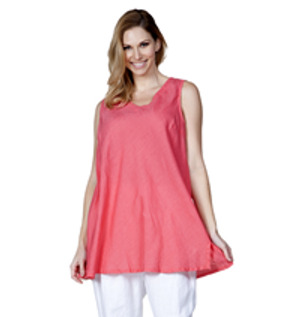 V-neck sleeveless long tank top with two pockets. 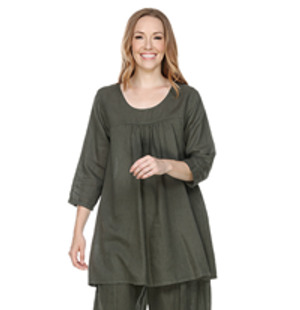 Spaghetti strap button down tunic. 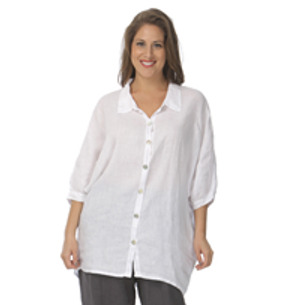 Button up, 3/4 sleeve tunic. 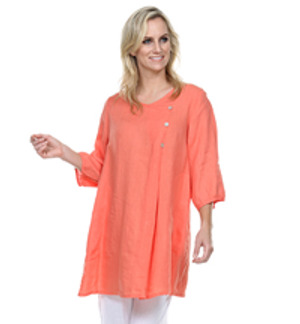 V-neck, cap sleeve long tunic shirt. 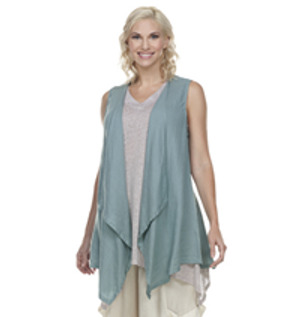 V-neck, sleeveless kimono style tunic with asymmetrical bottom. Sleeveless tie front vest with pockets. 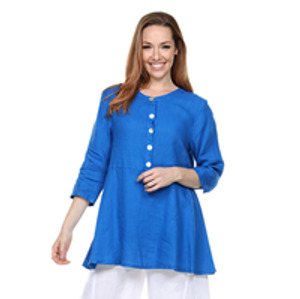 Round elastic neck, 3/4 sleeve pullover tunic with pockets. 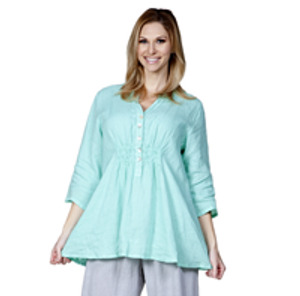 Drawstring neck button up top. V-neck, 3/4 sleeve button up top. Flower Print Short Sleeve Shirt with Ruffle. 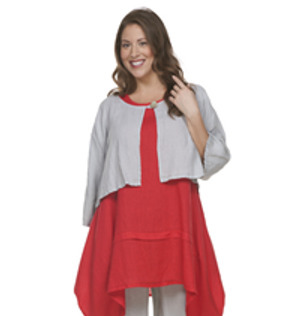 Cowl neck, 3/4 sleeve pullover tunic with two pockets. 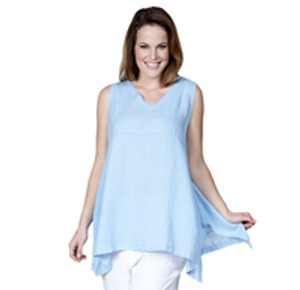 Round neck tank top with diagonal button details and uneven bottom hem. 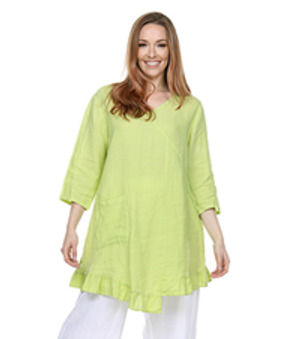 Round neck, 3/4 sleeve tunic with 2 front elastic seam pockets. Collared button up long sleeve blouse. Collared, button up sleeveless sailor style vest. 3/4 sleeve open cardigan with flouse ruffle hem. 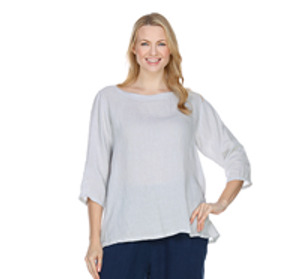 Round neck pullover, 3/4 sleeve tunic with pockets, ruffle andbottom hem. 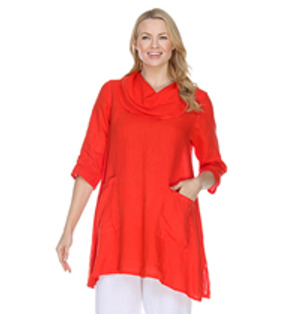 Round neck pullover tunic with crossover neck line and with button details. Pullover poncho with tie detail. 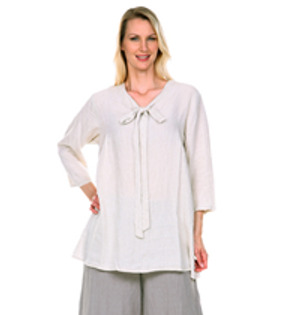 Round neck long sleeve pullover tunic with asymmetrical flounce ruffle bottom hem and sleeves. Round neck, 3/4 sleeve drop shoulder pullover top. 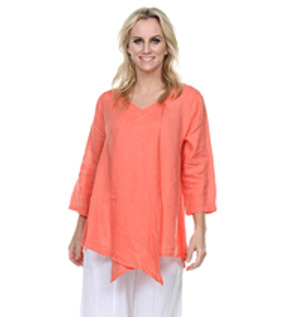 Mandarin collar, 3 button down long tunic with roll up sleeves. Collared button up blouse with cut out lace details on sleeve and back. 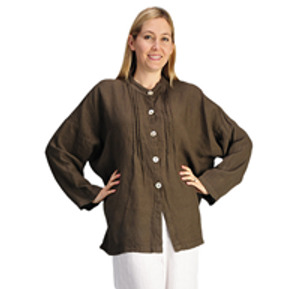 Collared three button down, pullover tunic with roll up sleeves and two bottom pockets. V-neck, cap sleeve pullover top with ruffles. Uneven neck, sleeveless long tank with uneven bottom. Spaghetti strap mid length tank top. Collared, long sleeve button up blouse with rounded bottom hem. 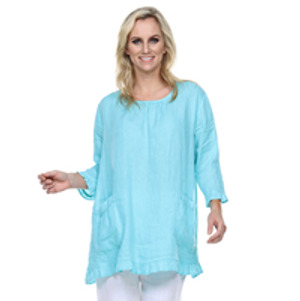 Round neck button up 3 tier tunic with 3/4 sleeves. 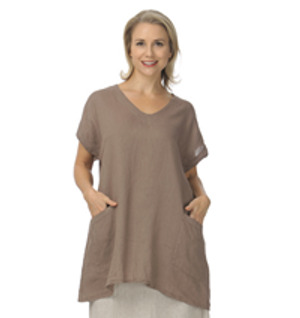 V-neck, 3/4 sleeve crossover long tunic with uneven bottom hem. V-neck, sleeveless long tank with high low bottom ruffle hem. 3/4 sleeve pullover tunic with gathered bust. No collar, long sleeve, 5 button down, pullover tunic. 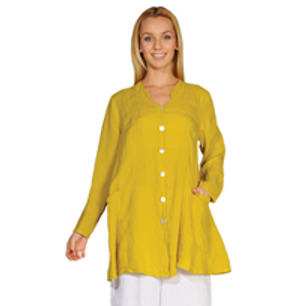 Round neck, 3/4 sleeve pullover tunic with pockets. Collared 5 button down, long sleeve pullover tunic. Round neck, long sleeve, button up short jacket. 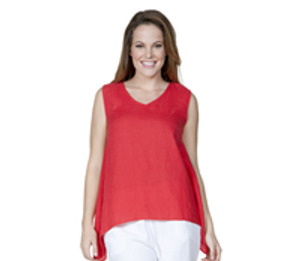 Round neck, sleeveless long tank. 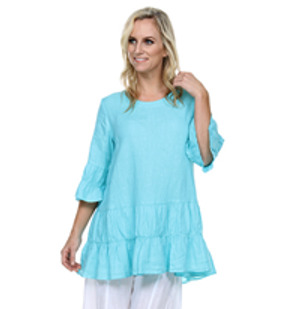 Ruffled tunic with cap sleeve, one left bottom pocket, and ruffled bottom hem line. Long open vest with button strap back detail. Pleated front, 3/4 pullover baby doll tunic. 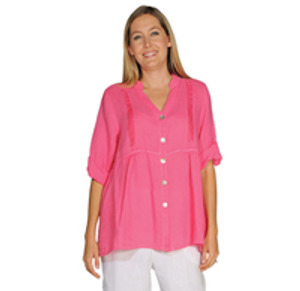 One button, 3/4 sleeve, short bolero top. Round neck, 3/4 sleeve pullover a line tunic. Mandarin collar, button up top with roll up sleeves and pleated front. V-neck, 3/4 sleeve pullover tunic with small pocket on left front chest. 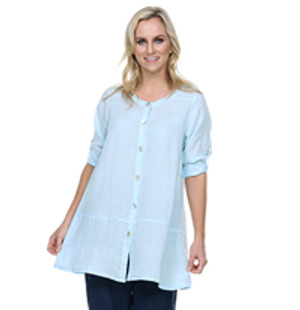 Collared button up tunic with 3/4 sleeves. V-neck, cap sleeve ruffle top. 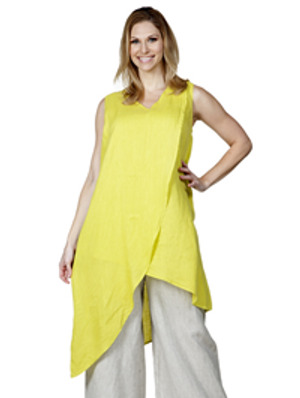 V-neck sleeveless long tank with front big pocket detail and tie up drawstring on left bottom hem. 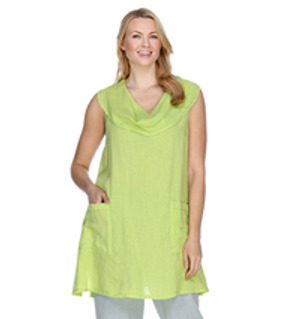 Sleeveless cowl neck tunic with two pockets. 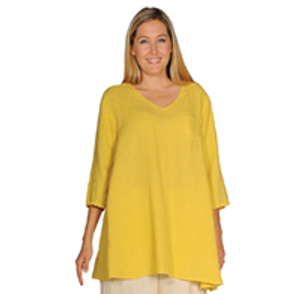 V-neck 3/4 sleeve pullover tunic with rimple fold design. Round neck ruffled pullover tunic with uneven bottom ruffle hem. 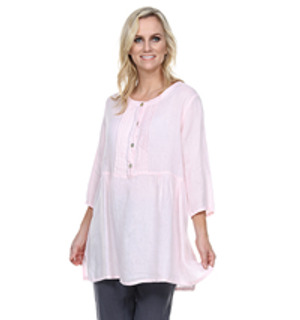 V-neck, 3/4 sleeve pullover high low tunic with diagonal button design and uneven front hem. 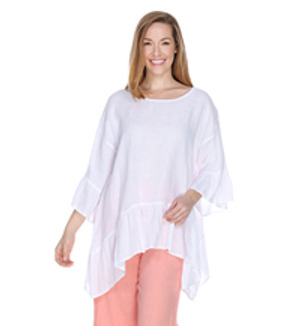 V-neck, 3/4 sleeve pullover tunic with a high low bottom ruffle hem. Collared, long sleeve, button up jacket. Round neck, 3/4 elastic sleeve pullover bolero top. No collar, button up tunic with roll up sleeves. V-neck, long sleeve pullover top with fake button detail. 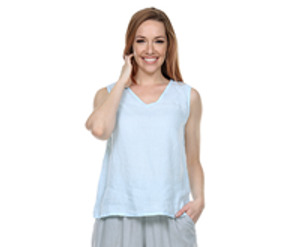 Round neck sleeveless tank with shark bite bottom hem. V-neck, bias cut, sleeveless tank top. 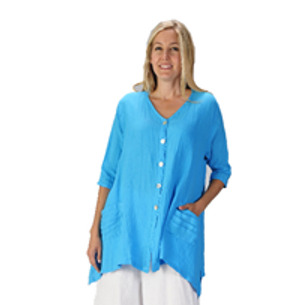 V-Neck, 3/4 sleeve kimono style pullover tunic. 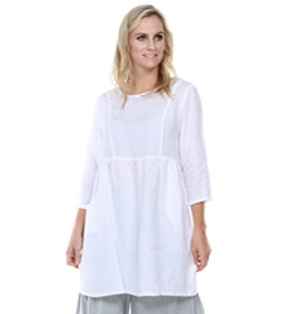 Round neck, cap sleeve long tunic shirt. 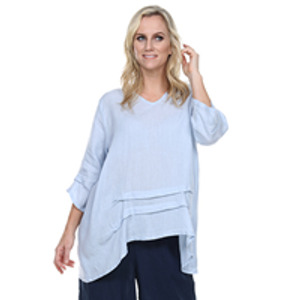 Round neck pullover top with elastic sleeves, and pleated front detail. Mandarin collar button up bouse with pleated sides. 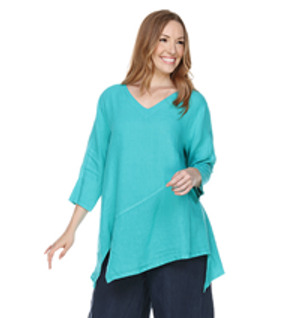 Round neck, 3/4 elastic sleeve pullover artist style tunic with pockets. 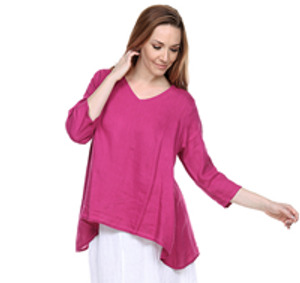 Elastic neck, 3/4 sleeve pullover tunic. 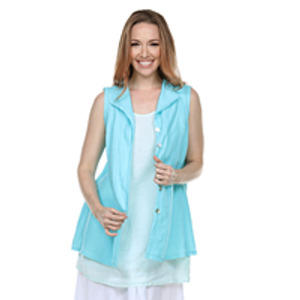 V-neck sleeveless button up vest with asymmetrical sides and pleated back details. 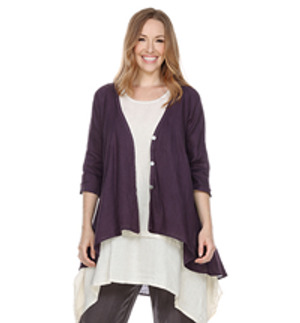 3/4 sleeve open cardigan tunic. 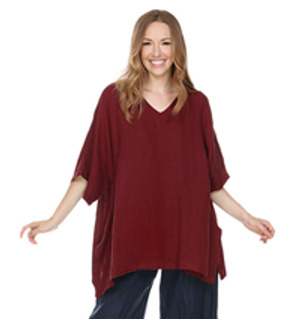 V-neck pullover long sleeve tunic with big pocket in the front, with left side drawstring hem. nN collar, button up top with roll up sleeves. Round neck, 3/4 sleeve pullover tunic with ruffle on sleeve and bottom hem. 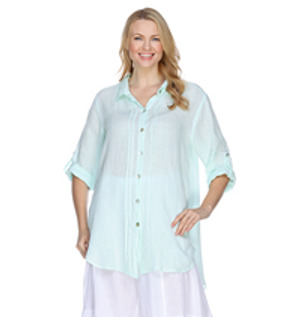 Round neck, short sleeve button up tunic with pleated front design. 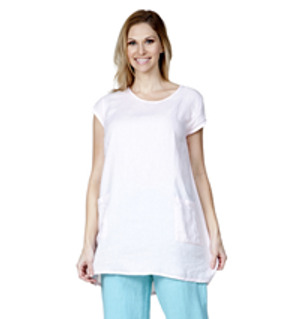 V-neck long tank with uneven bottom hem and with one pocket. Vneck, 3/4 sleeve pullover tunic with uneven bottom hem line. 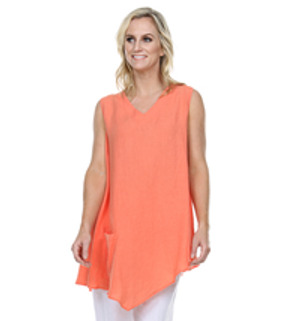 V-neck sleeveless long tunic tank with crossover back design. 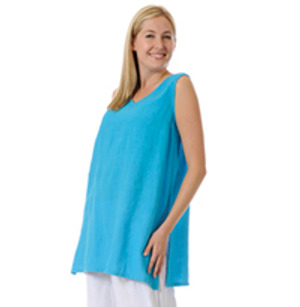 Round neck sleeveless pullover tunic. 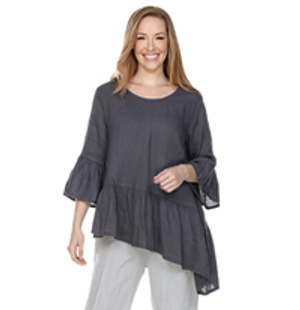 Ruffled collar, ruffled 3/4 sleeve pullover top with ruffle bottom hem. 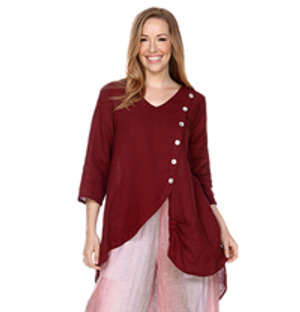 Round neck, 3/4 sleeve button up pleated tunic. 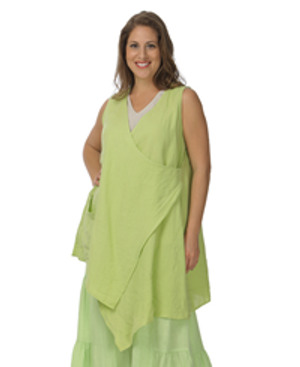 Round neck, sleeveless tunic with pleated front and buttom pleated ruffle design. Collared sleeveless button down camp shirt. 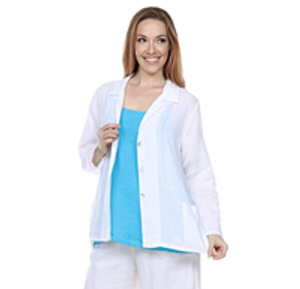 Shaw collar, 3/4 sleeve short open cardigan. V-neck sleeveless long button up vest with ruffle bottom hem. V-neck sleeveless long bias cut tank top. 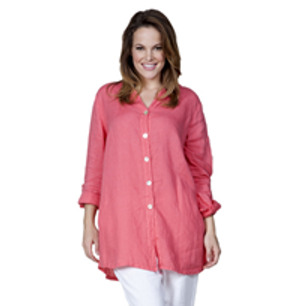 Round neck, 3/4 sleeve button up tunic. 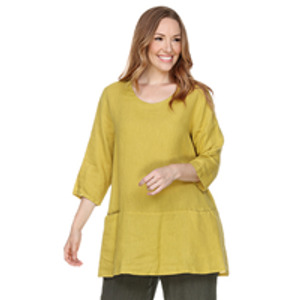 V-neck, 3/4 sleeve pullover tunic with two pockets. 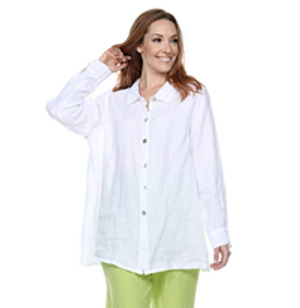 Collared four button down tunic with roll up sleeves. 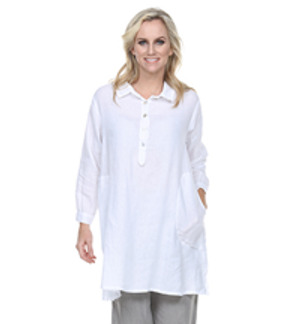 V-neck button up high low tunic with 3/4 sleeve. Round neck, 3/4 sleeve pullover tunic with diagonal ruffle design details. 3/4 sleeve, gathered front top with buttons. Collared button up blouse with short sleeve. Scoop neck drop shoulder pullover top with roll up sleeves. 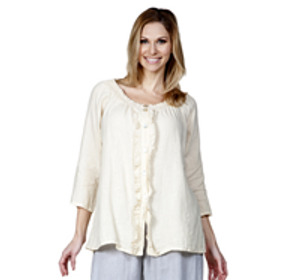 V-neck, 3/4 sleeve pullover tunic with uneven ruffle bottom hem, and 1 pocket. 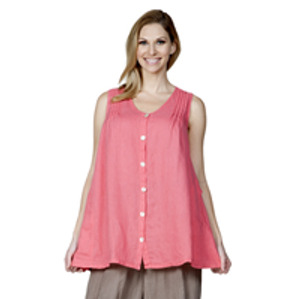 Round neck, sleeveless 3 tiered button up tunic. V-Neck, 3/4 sleeve crossover pullover top. Collared, long button up duster jacket. 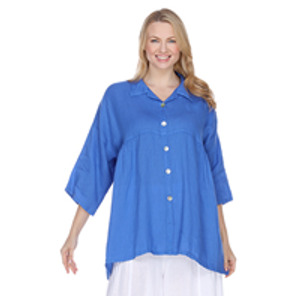 Collared button down boyfriend big tunic shirt with roll up sleeves and pleated front details. 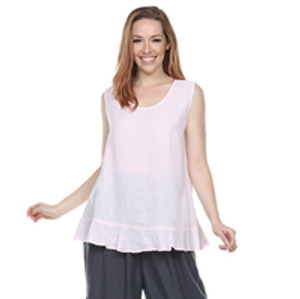 Round neck tank top with flouse ruffle bottom hem. 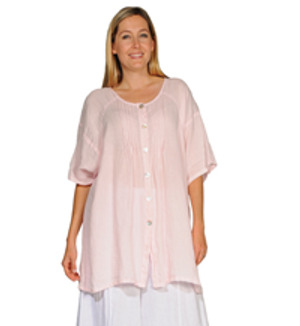 Round neck, four button down, pleated baby doll front, 3/4 sleeve pullover tunic. 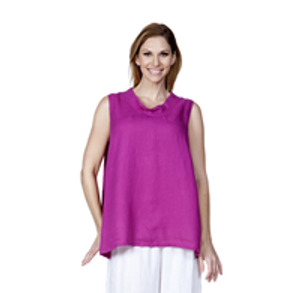 Mandarin collar, sleeveless tank top. 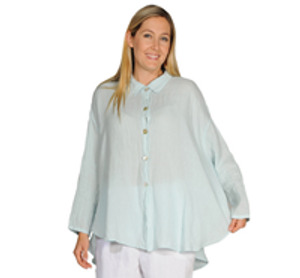 Round neck, 3/4 sleeve pullover tunic with hidden front pockets. Collared button up short blouse with roll up sleeve and back ruffle hem design. 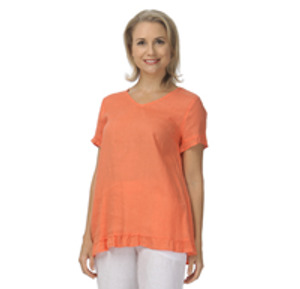 Round neck pullover top with pleated front, pleated short sleeves and bottom hem line. V-neck, 3/4 sleeve pullover top with asymmetrical sides. 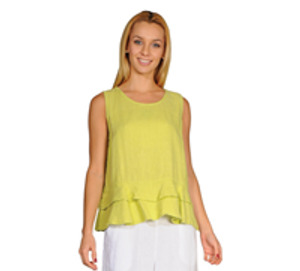 Round neck, sleeveless tank with ruffle bottom hem. 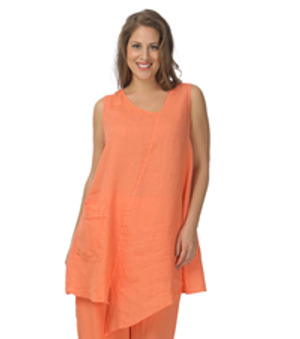 V-Neck sleeveless long tunic with bottom hem details with two pockets. 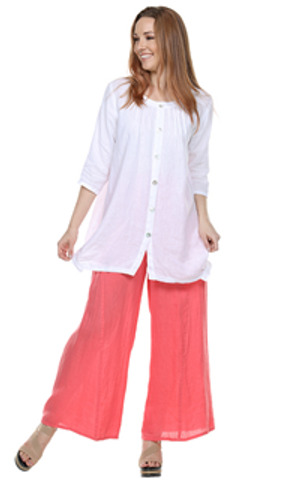 Long sleeve open cardigan with 2 pockets. Scoop neck, 3/4 sleeve pullover top with key hole design on neck line. 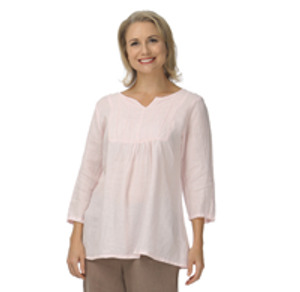 Round neck, five button down cap sleeve top. 3/4 sleeve elastic neck button up blouse. V-neck button up vest with pleats. Mandarin collare, button up, long sleeve tunic jacket. 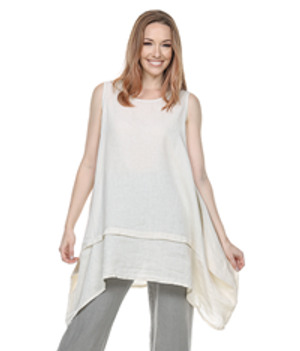 Round neck, sleeveless long tank with ripple detail. V-neck sleeveless crossover long tank. 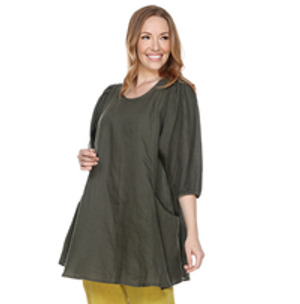 Hooded button up tunic with roll up sleeves, and drawstring bottom hem. 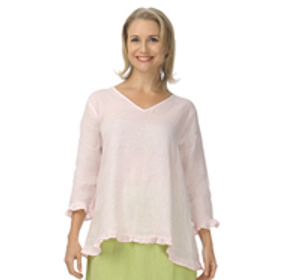 Round neck, 3/4 sleeve pullover top with flounce ruffle bottom hem. 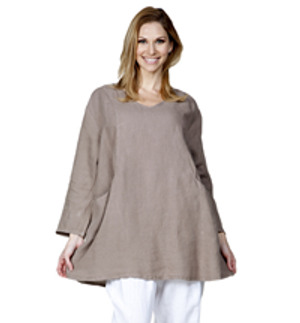 Round neck, 3/4 sleeve tunic with gathers. 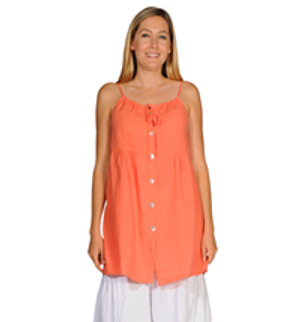 Round neck sleevess tunic with 2 pockets and ruffle hem design. 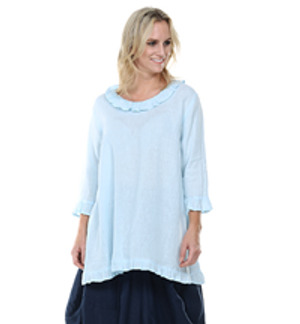 Round neck pullover tunic with flounce double ruffle sleeves and bottom hem. 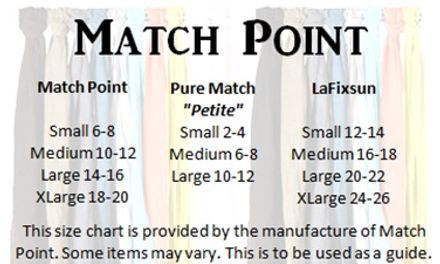 Round neck, 3/4 sleeve high low bottom hem, and flounce ruffle sleeves. Round neck, 3/4 sleeve flounce ruffle with uneven bottom flounce ruffle hem.